100% Polyester. Size OS. 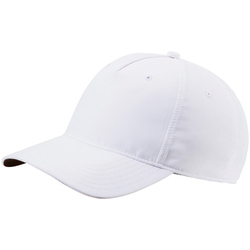 Pre-curve, velcro adjustable cap. 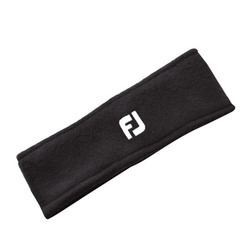 Moisture wicking performance sweatband. Flat embroidered Cat logo. 18 Hole molded pull tab. 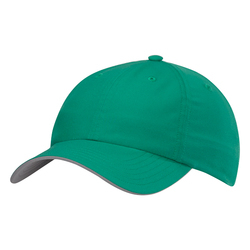 This golf visor features a moisture-wicking sweatband and is built with UV protection as you play through the hottest temperatures. An adjustable back strap with metal clip offers a custom fit. Heathered fabric keeps the look sleek. 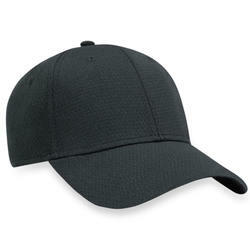 90% Polyester, 10% Elastane. Size OS. 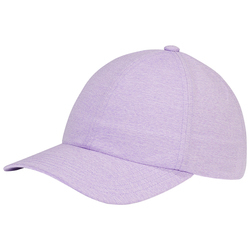 Slight curve, snapback cap. 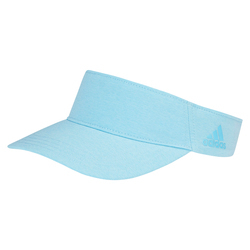 Moisture wicking performance sweatband. 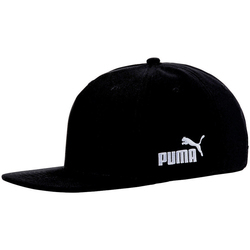 Flat embroidered PUMA #1 logo. 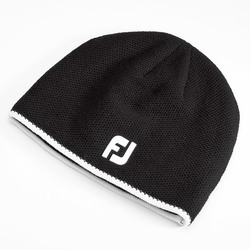 18 Hole woven label.